Course Evaluations gather insightful and valuable data used to develop strategies to improve the quality of student learning. Course evaluation surveys give students the opportunity to provide direct, honest feedback with regard to numerous aspects of a course, including: course content, classroom environment and accommodations, and teaching effectiveness. They are an essential tool in education to collect constructive feedback from students, which helps educators develop ideas to enhance course content and improve teaching methods. We have created a new worksheet for our survey software users. Learn how to send student respondents to a course evaluation survey, which they complete once for each course they have taken. When a student has completed a course evaluation, that version is marked as completed and no longer available to the student. All student responses are analyzed collectively, so you can make direct comparisons between evaluations of different courses, years, and more. 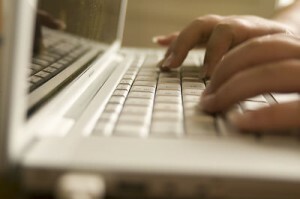 Reminder: Snap Survey Software at NEAIR in Boston this Sunday! Come visit us at NEAIR in Boston starting this Sunday, Dec. 3rd! 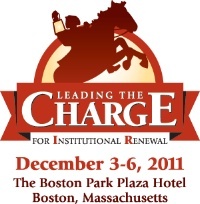 The 38th Annual NEAIR Conference presented by the North East Association for Instructional Research will take place in Boston, MA, December 3 – 6, 2011.